The mission of Adams Thermal Foundation is to alleviate the suffering of the most vulnerable by confronting all forms of human poverty in our community, our nation and our world. The "most vulnerable" often describes the plight of women and children and the forms of "human poverty" include physical, relational and spiritual poverty. 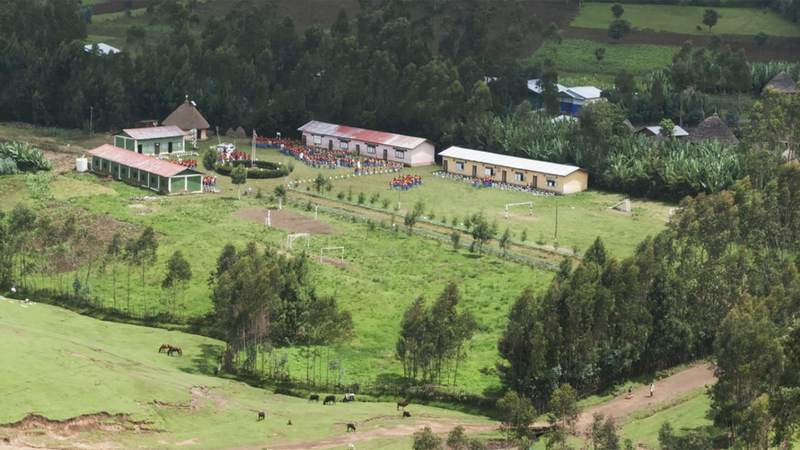 Currently, Adams Thermal Foundation operates two (2) schools, grades K-12, for at-risk children in southwest Ethiopia. 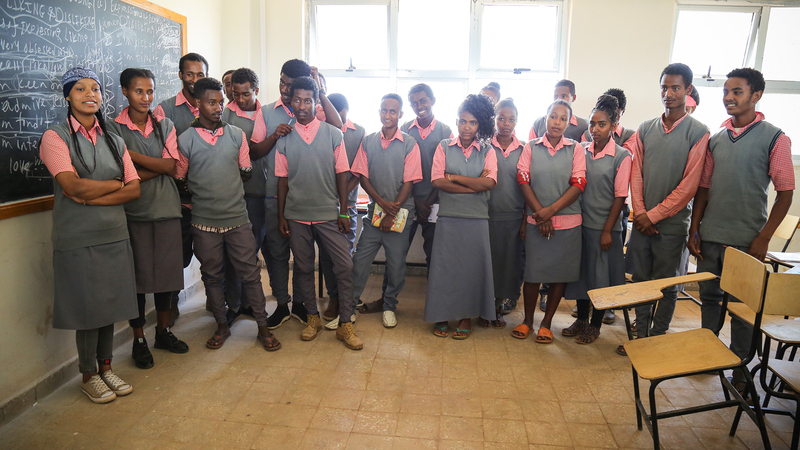 These schools also administer "Self-Help" programs so that women and mothers of students can learn business and job skills. Together, these programs seek to break the generational cycle-of-poverty and lift children, as well as their families, out of despair and hopelessness. Adams Thermal Foundation also confronts the plight of persecuted Christians in China through support for evangelical churches and pastors. Adams Thermal Foundation is a non-profit 501(c)3 organization whose administration is fully subsidized by its corporate parent, Adams Thermal Systems, Inc. of Canton, South Dakota USA. Therefore 100% of all donations are directed to the programs designated by the donor. Here are some of sponsorship opportunities with Adams Thermal Foundation.